Stateline rd to West on Jamison to Renck Ct at the end of the cul de sac. So much to love! 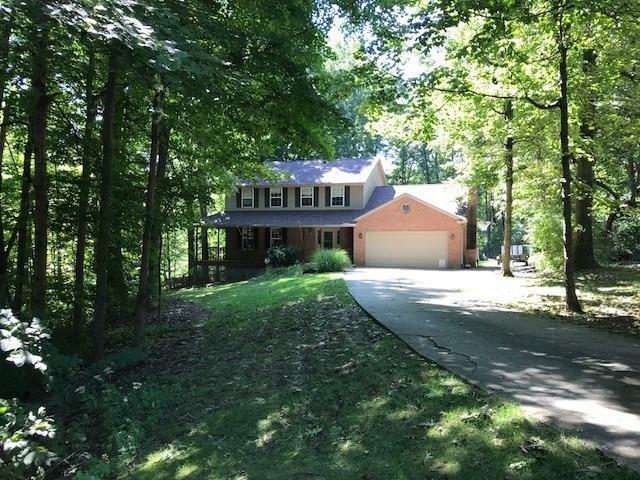 Private beautiful wooded setting. Enjoy the outdoors with 4 decks, 2 year old pool and lovely yard. Open kit/dinette/sunken lg family room w/fireplace. Spacious Master retreat w/hardwood floor, walk in closet + adjoining bath. Formal LR/DR, finished lower level basement w/walk out. Don't miss this one!